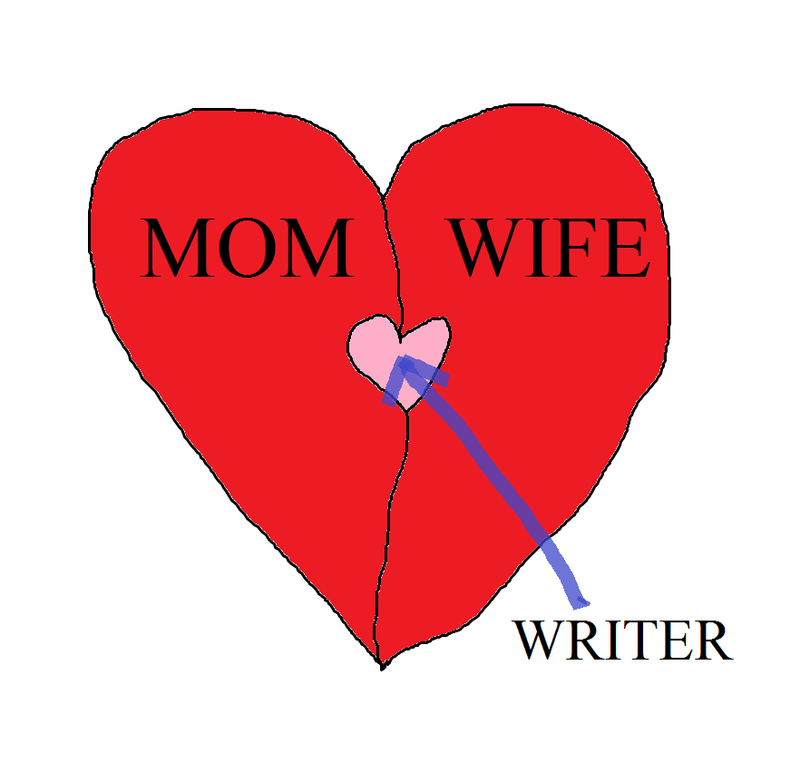 Mother, wife, writer. Responsible for the playdates, the Target runs, the lunches packed in a hurry. In charge of the marriage, the social life, the husband’s dirty socks. And for me, I write. Of all the things you do and share in your life....You have something that's all yours. Me, too! It's important. Bravo! - from another mother and wife who loves to write. At once heart-warming and tragic. I found the graphic particularly touching. I'm sure they appreciate you! I like this one. Its a great feeling to have something for yourself. Oh yeah. I hear you on this one! Nice! My first thought was similar, wife, mother, and my other third. I totally get it. Love that you put writing for you. Also no mom is complete without those Target runs! As a father of grown kids, I know that the time you regain when the kids are more independent, can be enormous. It's a bit of sad time, but the writing can fill the void. Nicely done! This is great! :) I love how you wrote this :D And I agree that the graphics make it especially touching :D Well done!